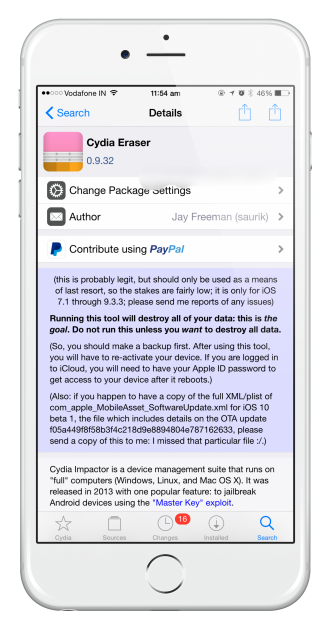 Cydia Eraser was once known as Cydia Impactor, but it was updated and given a new name by its creator, Saurik. 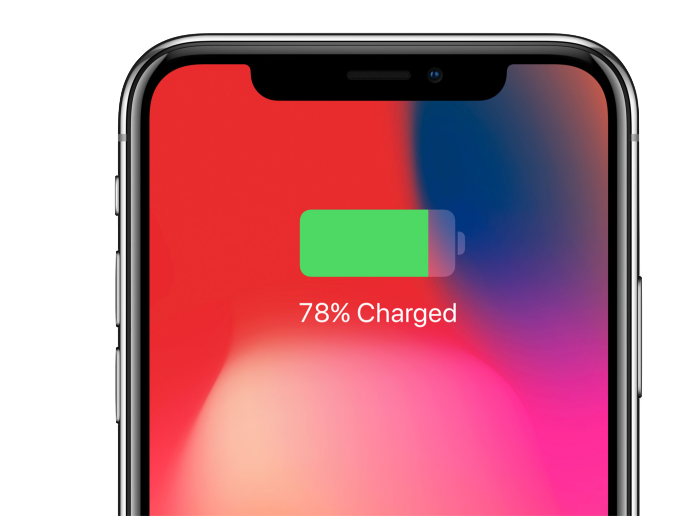 It is perhaps one of the most powerful tools that an iOS user who uses Cydia regularly could have because it is used to remove Cydia without updating you to a later version of the iOS. 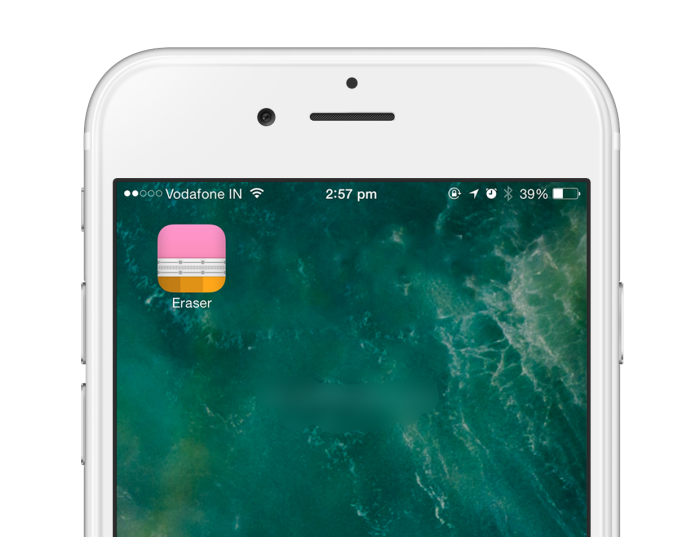 Cydia Eraser is very simple to install and use; just follow the steps below. Please make sure you install it as soon as you have installed Cydia, it is the only way to ensure your iOS version is retained and you can reinstall Cydia at any time. Removes all signs of Cydia so, to all extents and purposes, it was never there; if you need to take your device into an Apple repair shop or you are selling it, nobody will ever know that Cydia was ever installed. This keeps your warranty safe too. 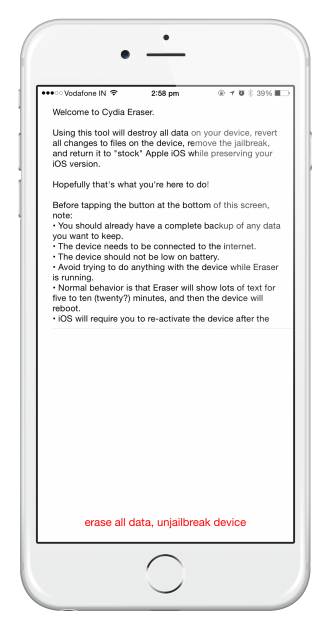 You don’t need your PC or Mac as Cydia Eraser works directly on your iPhone or iPad. For more Cydia updates, follow us on Facebook. 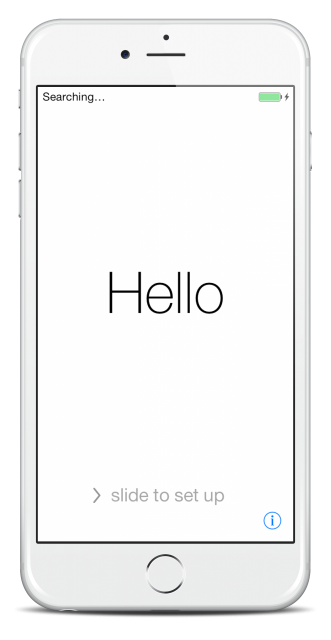 How can I delete the Cydia from my iPhone? There is no chance to install the Cydia Eraser! hey , if you cannot use Cydia eraser , then you will have to use iTunes to restore your device. or if you have a software update pending , do that, and Cydia will automatically be removed. hope that helps. Hey if i update my iphone version from 11.4 to 12.1.4 so can we jailbreak on this software. I am unable to find any free Jailbreak software on ios 12.1.4 version. Please help me asap so that i can continue my work. apologies for the confusion. Yes, then the only option is restoring via iTunes on your computer or update to newer iOS version.